Elite Quality Concepts ltd (trading as Elite ICT) started its operations in 2009 providing an array of services to the corporate client. We have built a solid relationship with our customers mainly for our professionalism and our ability to meet tight deadlines. Inquiries from these same customers started to emerge about complete fit-out solutions for office renovation, false ceilings and furniture supplies. We have successfully completed various corporate projects for both local and international companies. 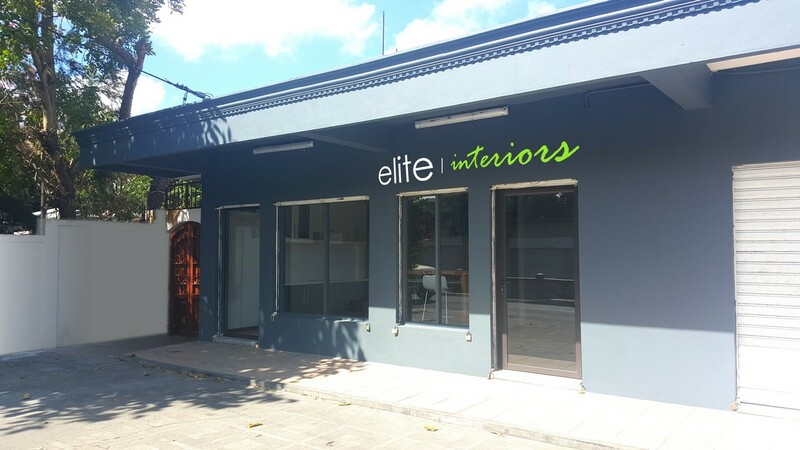 We have decided to extend our services to residential clients as well and we have invested in a showroom Elite Interiors which displays our savoir faire. We have also added a technological touch to our project and have home automation on demonstration. For example, someone can remotely control their lightings, AC, etc. from his/her smart phone.